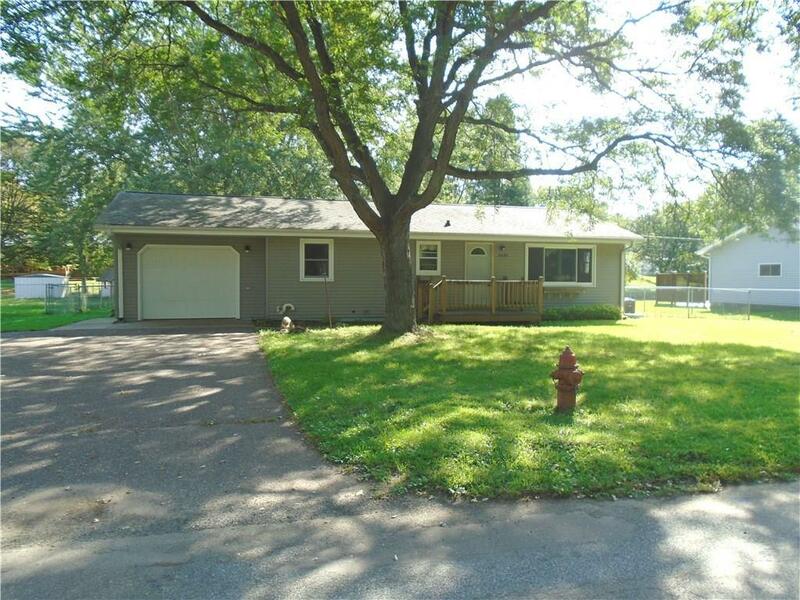 Nice solid ranch minutes from Riverview Park, boat landing and "city wells" trails. Most of the big ticket items are done including newer furnace, AC, water heater, roof, vinyl siding and vinyl replacement windows. Basement is unfinished and has brick, wood burning fireplace. Large rear deck is covered and large backyard is fenced in. Seller is motivated. All reasonable offers will be considered. Directions: North Crossing (Hwy 312) To North On Riverview Dr.